Looking for a Great Burpengary Real Estate Opportunity? We’ve Got New Park Front Land for Sale at North Harbour! Stage 34, The Denham Release, is now available for sale at North Harbour offering house hunters a great new Burpengary Real Estate opportunity. The Denham Release is one of the best releases at North Harbour so far, offering both park front land for sale and north facing lots and is our first release to include both detached lots and Terrace Homes. Stage 34 is located opposite one of our brand new parks, Habitat Park, which includes a playground, fitness equipment, wetlands, bird watching hide and our much-anticipated off-leash dog exercise area. Habitat Park will be completed in mid-2019. Stage 34 is also the closest release to the future Heritage Park which will open in late 2019 offering river access to a beautiful 9km stretch of the Caboolture River. House and land packages in this Stage start from a very affordable $413,920 for a Hamptons-style Coral Home. 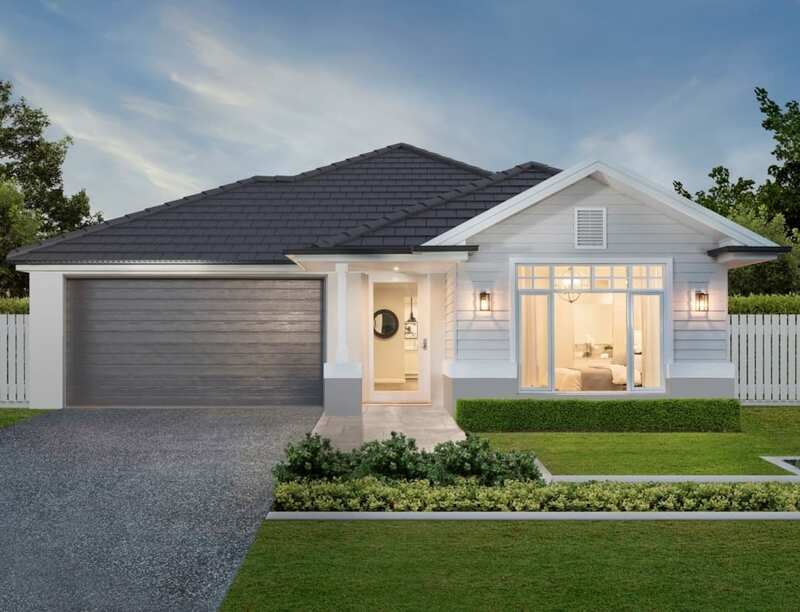 Hamptons style homes can be viewed in our Display Village (read on or click here for more on our House and Land packages) and First Home Buyers also get a great helping hand with the First Home Buyers Grant, currently standing at $15,000. For more information on the First Home Buyers Grant click here. 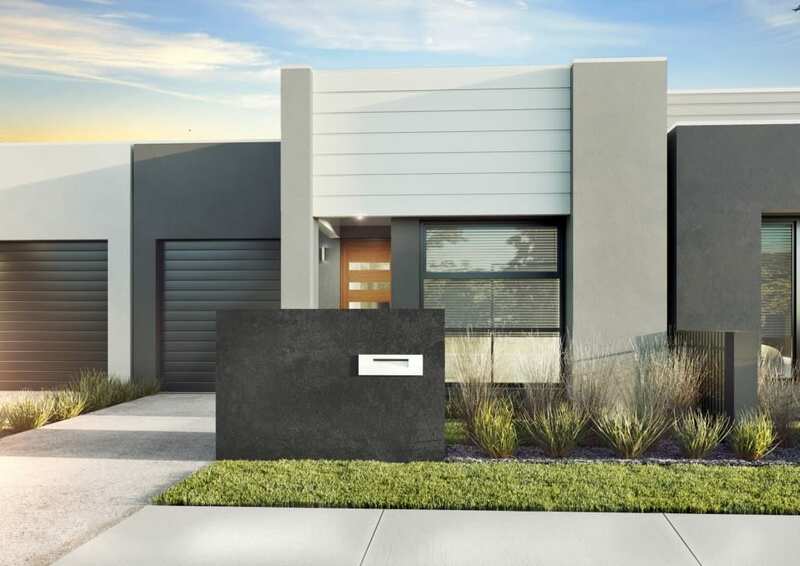 Stage 34 includes eight new Terrace Homes which will be built in Normanby Crescent by Metricon Homes. Two homes are end of terrace which means they offer three bedrooms, two bathrooms and a double garage and are priced at $408,500; six homes offer three bedrooms, two bathrooms and a single garage and are priced at $367,000. 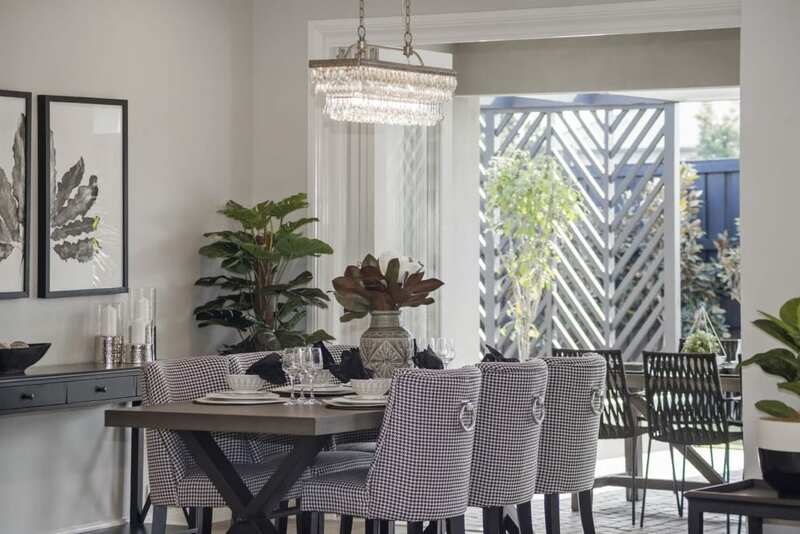 For more information on TownLiving by Metricon Homes please click here. These are selling very well and due to begin construction in late April/ early May 2019. If you would like to enquire about our Terrace Homes please click here. 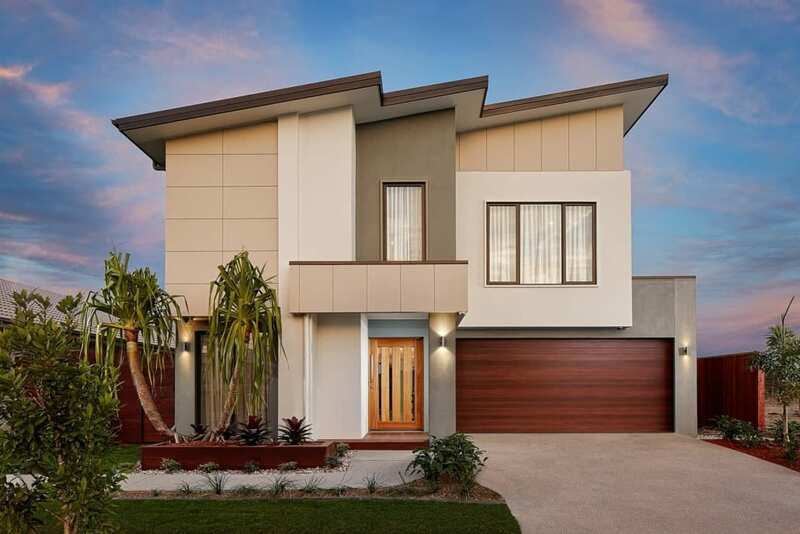 We have two house and land packages in Stage 34 which are sure to interest those looking for great houses for sale in the Burpengary Real Estate market! Burbank Homes presents this beautiful home, the Aintree 280. A spacious 4-bedroom home, this design offers separate living room plus a media room. The central kitchen is beautifully fitted and boasts a walk-in pantry. The large alfresco area brings the outdoors in and makes entertainment a breeze. A beautiful home in the extremely sought-after Hamptons-style, the Newport 19 from Coral Homes is sure to please. For those who are down-sizing or for First Time Buyers, this home offers incredible value and true lock-up and leave lifestyle. The fitted kitchen is at the heart of the home and the open plan living area leads seamlessly onto a generous under-roof alfresco area. 4 Bedrooms, a separate laundry and double garage complete the picture. You can view a Coral Hamptons style home in the North Harbour Display Village. To view more House and Land packages at North Harbour head here. North Harbour’s Sales and Information Centre & Display Village with café and two playgrounds is open seven days a week, 10am-5pm. 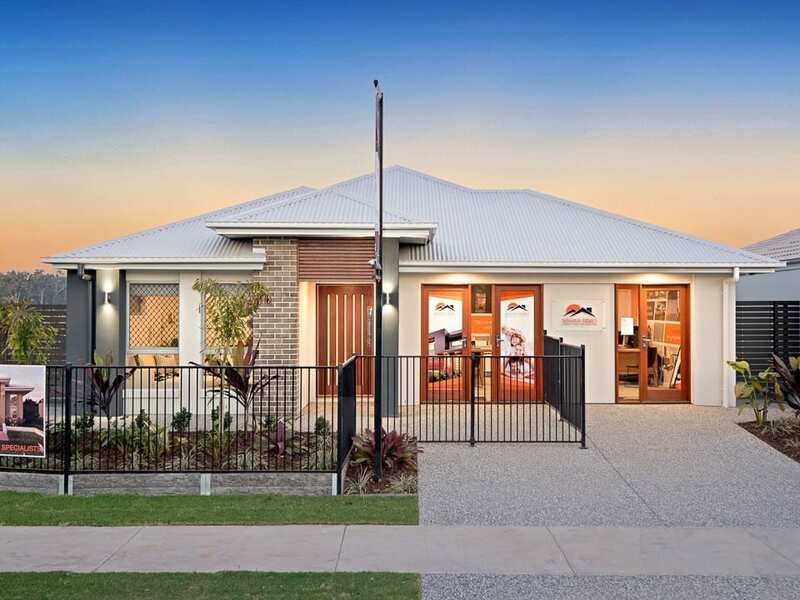 Located on the corner of Buckley Road and Fraser Drive, Burpengary East, the Display Village showcases 33 brand new Display Homes from 17 of Australia’s best builders including Metricon. North Harbour recently won the UDIA Queensland Award for Best Residential Subdivision and is EnviroDevelopment Accredited. To find out more about land for sale at North Harbour please contact us. To keep up to date with the latest news and info, including our regular events, sign up for our email updates and find us on Facebook and Instagram (@northharbourliving). BITE Markets at North Harbour is a brand-new food experience within our growing North Harbour community. With over 40 flavour makers, live entertainment and a children’s play zone, it’s the perfect place to eat, drink, spend time with friends and family. Located at exit 150 off the Bruce Highway on Nolan Drive, open from 4pm-10pm every Friday and Saturday night. 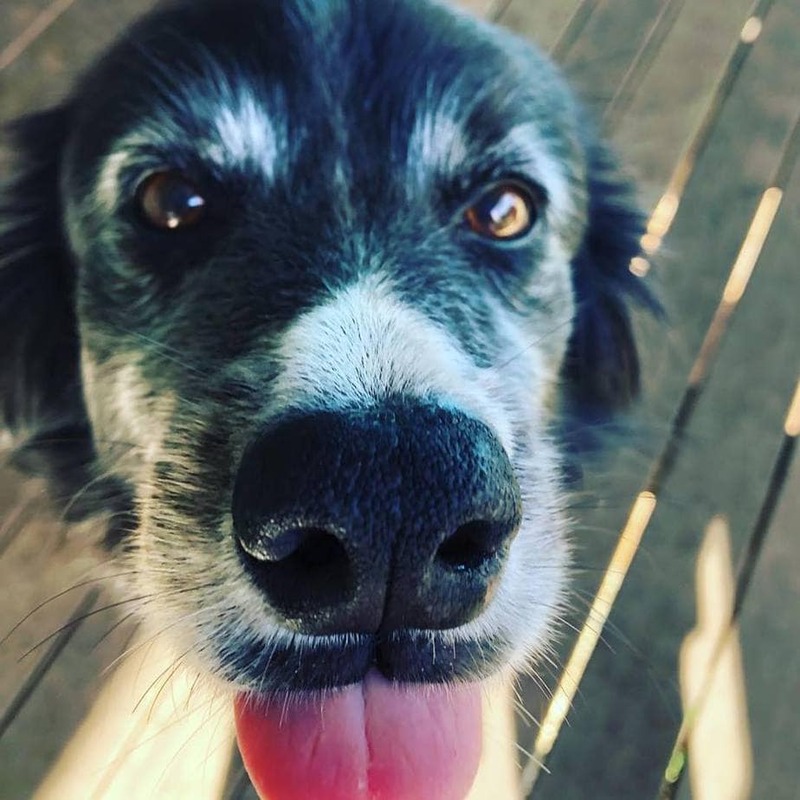 Click here to see more about Bite! https://www.northharbour.com.au/wp-content/uploads/2019/04/atp_portfolio_northharbour_0718_0633.jpg 924 1384 Client Services https://www.northharbour.com.au/wp-content/uploads/2017/03/North-Harbour-Logo.png Client Services2019-04-11 09:00:112019-04-11 13:08:53Looking for a Great Burpengary Real Estate Opportunity? We’ve Got New Park Front Land for Sale at North Harbour! 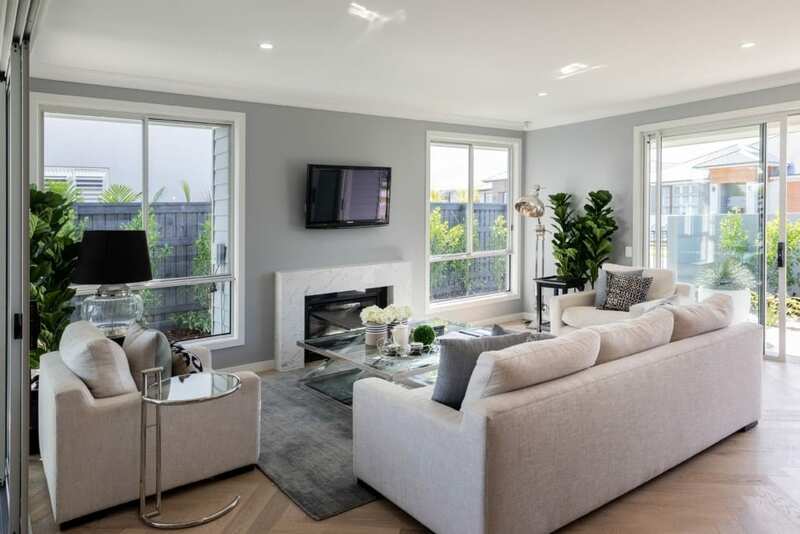 North Harbour’s Display Village of 33 display homes opened in July 2018 and is extremely popular with visitors looking to explore the latest and greatest in the building industry. Bold Living has two, four bed two bath, display homes at North Harbour; the Sophia M 22 and the Athena 349. To find out more click here. 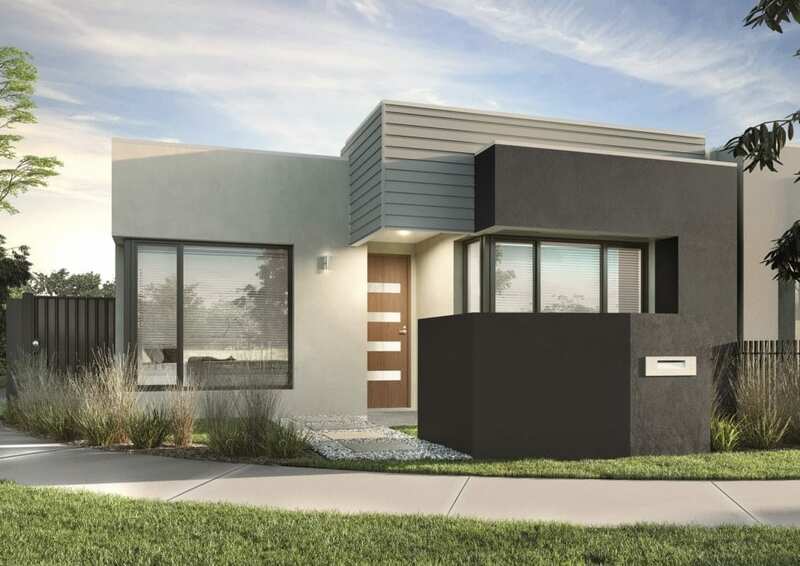 Burbank also has two display homes in the Display Village, the double storey four bed 2.5 bath Phoenix 321 and the four bed two bath Hamptons Style Ciera 242. See more here. 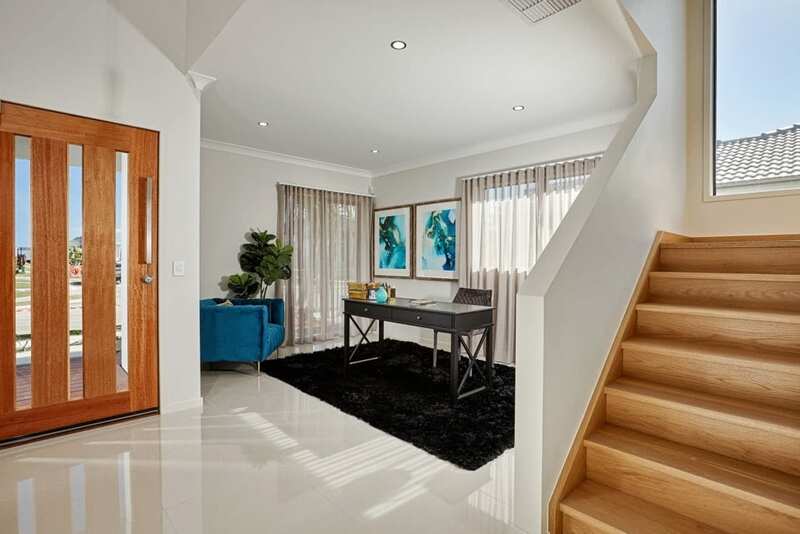 Coral Homes has three designs on display: The four bed 2 bath Noosa 25 MKII, The four bed two bath Milan 27 and the Hamptons Style four bed two bath Lisbon 31. For more on Coral Homes click here. GJ Gardner Homes has one design showcased at North Harbour, the four bed three bath Newport 283. To find out more visit here. Hallmark Homes has three, four bed two bath homes; the Horizon 214, the Edge 217 and the Aspire. To see more visit here. Homes by CMA has the Hamilton v2 and the Endeavour v4. Both four bed, two bath homes. For more visit here. 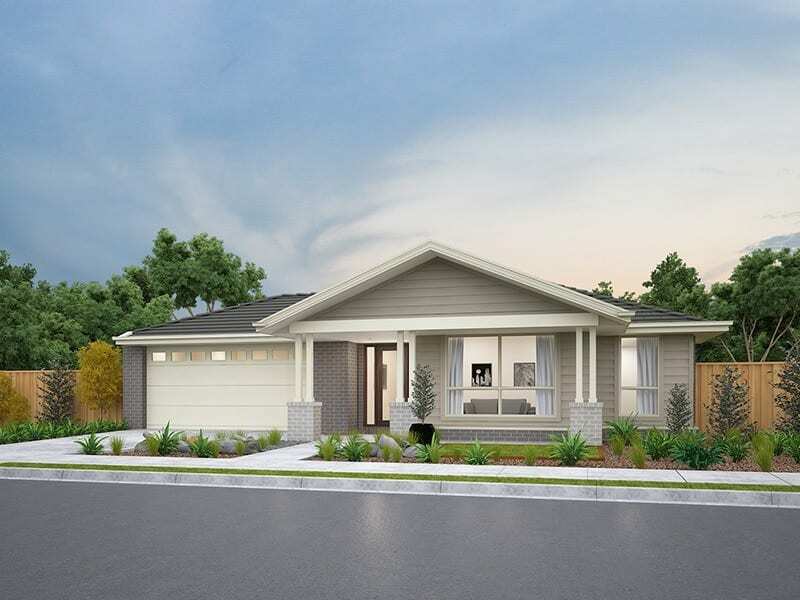 Integrale Homes has the Jessie 216 which is a four bed, two bath, single storey home design. Click here to find out more. 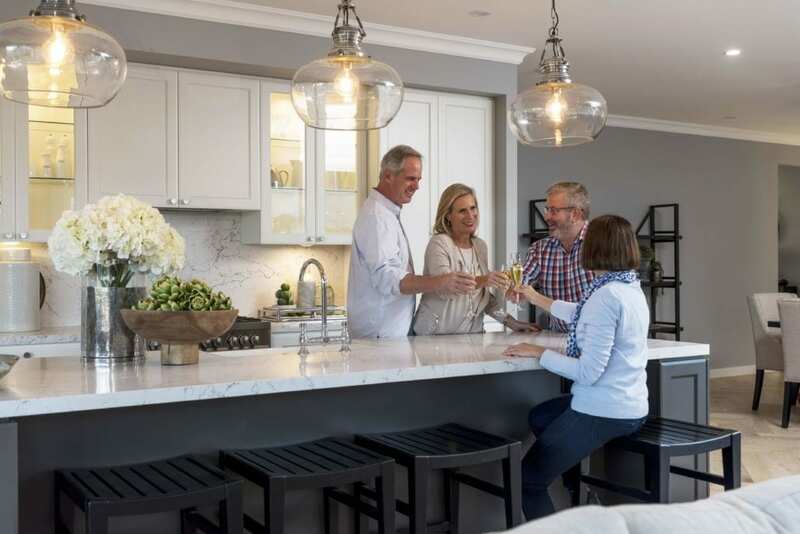 McLachlan Homes has three designs on display at North Harbour, the Evadere Casa, the Costiero Casa and the Bella Casa; all four bed, two bath designs. For more please visit here. Metricon Homes has three designs on display: the double storey four bed two bath Savannah 40, the four bed three bath Santorini 32 and the four bed three bath Grandview 33. Metricon is also building the Metricon Town Living Terraced Homes at North Harbour. For more on Metricon Homes see here. OJ Pippin Homes has the single storey, four bed, three bath Edge 271 BP on display. For more click here. Oracle Platinum Homes has two designs in the North Harbour Display Village; the two storey Montauk 317 and the single storey Beach 296. Both are four bed, two bath and can be viewed in more detail here. 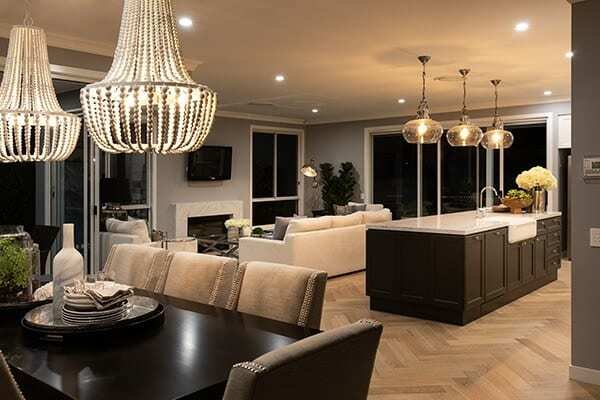 Orbit Homes has the second biggest home in North Harbour’s Display Village with the five bed, five bath Sorrento 43 and also the four bed, three bath Chevron 32. To view more see here. Pantha Homes is showcasing the four bed, two bath Carson 27 MK2, see here for more information. 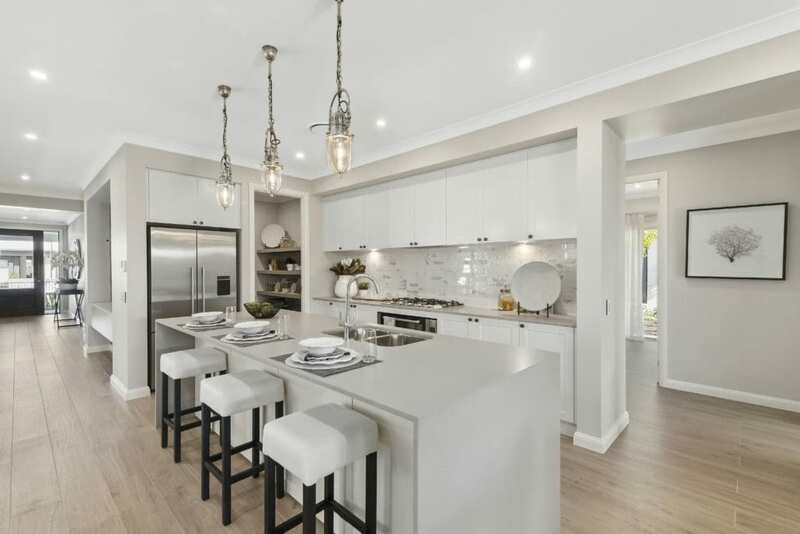 Stylemaster has three homes on display: the largest home design at North Harbour, the double storey six bed, two bath WRI 346; the four bed, two bath Maleny 25 and the four bed, two bath Aurora 36. For more on Stylemaster click here. Sunvista Homes has the four bed, two bath Sanctuary on display, see here for details. Stroud Homes has the four bed, two bath Wildflower 240, click here for more on Stroud. Valeco Homes has two designs, the double storey four bed, two bath Mandalay 34 and the single storey four bed, two bath Fraser 21. See here for more information. For more information on houses for sale and land for sale at North Harbour, please contact us. To keep up to date with the latest news and info, including our regular events, sign up for our email updates and find us on Facebook. BITE Markets at North Harbour is a brand-new destination within the growing North Harbour community which has transformed weekends on the Northside! It’s the perfect place to eat, drink, spend time with friends and family near Brisbane, a place everyone is welcome, full of colour, adventures, wonderful food, entertainment and all sorts of flavours celebrating produce from the Moreton Bay region! Located at exit 150 off the Bruce Highway on Nolan Drive, open from 4pm-10pm every Friday and Saturday night. Click here to see Bite TV! Riparian Park will include play equipment aimed at older kids such as a flying fox and basketball half court and shelters, BBQs and fitness equipment. Habitat Park will include play and fitness equipment, an off-leash dog area, bird watching hide and wetlands. Both parks will open in mid-2019. The Village Park at North Harbour is located on the corner of Moreton Bay Boulevard and Stradbroke Street and incorporates two areas of play equipment to suit both pre-schoolers and older children and has free Wi-Fi, shelters, drinking fountains (for people and pets) and BBQs on 6000sqm of beautifully landscaped space. Very popular with both residents and visitors, the Village Park has become the centre of North Harbour’s community playing host to many events, birthday parties, playdates, boot camps and much more. The future Heritage Precinct interpretive centre is centred around the heritage–listed archaeological remains of the “Moray Fields” settlement. The precinct, which will open in 2020, will cost over $3m with $1,535,062 of funds coming from the Federal Government through a funding agreement with the Abbey Museum of Art and Archaeology. Funding is through the Community Development Grants programme, provided through the Department of Infrastructure and Regional Development. The $1,535,062 Grant will be matched by Northeast Business Park Pty Ltd, which is developing North Harbour. The Abbey Museum and North Harbour will also be working in partnership and providing significant “in-kind” support through project planning, project management, post-construction operation and maintenance. This project will make the significant heritage features remaining from the Moray Fields settlement publicly accessible for the first time since European settlement. Retaining and preserving the historical remnants of the site has been an important part of the North Harbour planning process. The area has been listed and protected on the Queensland Heritage Register since 2011 as a place of Queensland State significance and will become part of an outdoor leisure space with pathways and tracks enabling use by the future residents and visitors. The facility will present historic photographs, sketched and display objects which will allow visitors to appreciate the stories and significant developments from the past up to the present day. The project will deliver a network of heritage trails and using static signage as well as digital content for mobile devices. The delivery of interpretation will be aimed at school-aged students as well as local, state and international visitors learning about local history and South Sea Islander heritage. On a broader community level, the South Sea Islander history of the site has presented an opportunity to recognise the contribution made by past generations of South Sea Islanders and provide a tangible, visitable focus for the Island and Australian South Sea Islander community and their descendants. Space is made available for the South Sea Islander community to remember their ancestors at this place. A canoe landing. fishing platforms, toilets and picnic shelters will also be provided adjacent to the Caboolture River. To learn more about the heritage of the North Harbour site visit northharbourheritagepark.org. The Raff Creek eco-corridor is a woodland area of bush and wetlands which will be protected in perpetuity. Located adjacent to Reflections and the future Riparian Park, it is an expanse of unspoilt natural beauty for residents and local wildlife to enjoy. Reflections Park is located on the south-western side of North Harbour near the Raff Creek Eco-Corridor and residential Stages 20, 21, 22. It includes play equipment aimed at young children (different to the Village Park to give residents lots of choice), BBQs and shelters. This Park will also offer exercise equipment in fitness stations which will provide our residents with the opportunity for free workouts in beautiful surroundings. Reflections Park is also the home of Sunrise Yoga in the Park, a free event held every Sunday at 7am. The name Reflections Park has been chosen due to the extensive water around the park including Raff Creek and an area of environmental wetland. The park also incorporates a public art piece by Simone Eisler – the design of the piece also inspired the choice of the name “Reflections”. Caboolture Environmental Education Centre (CREEC) is set on 18 hectares next to Burpengary Creek. The 18 hectare site has several habitats and is home to a wide range of wildlife. On site is an administration building with auditorium, a community nursery, playground, BBQ and interpretive trail. Caboolture Soccer Club boasts nine flood lit fields, three of which are full sized, and one of which has competition standard lighting; and fields 51 teams for male and female juniors and seniors across most divisions in the Brisbane competition zone.